We are a friendly bunch of people from mixed backgrounds and all generations. If you meet us, don't expect perfection but do expect a group of people who are serious about following Jesus today. 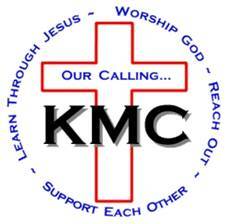 Our main service each Sunday is at 10am. More information can be found here. There is plenty of information on this site to answer your questions about us. But if we've missed something, or it isn't clear, please use the 'Contact Us' page to get in touch. Actually, we'd be glad to hear from you on anything to do with this site or living by faith in Jesus. We invite you to join our fellowship and become part of our Church family. You can email us here. 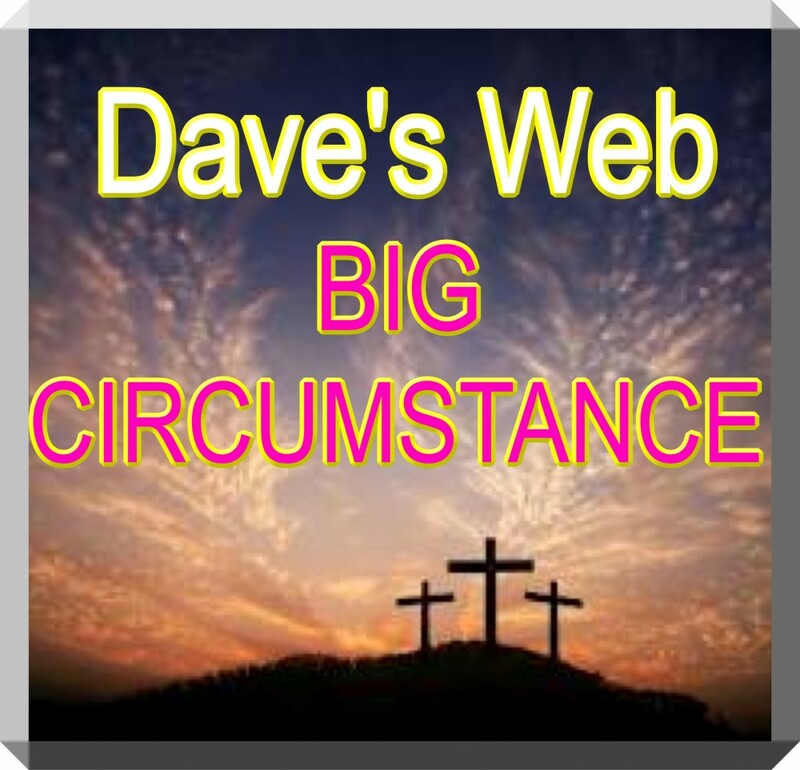 You can visit Dave's Web Site, Big Circumstance, by clicking the icon below. 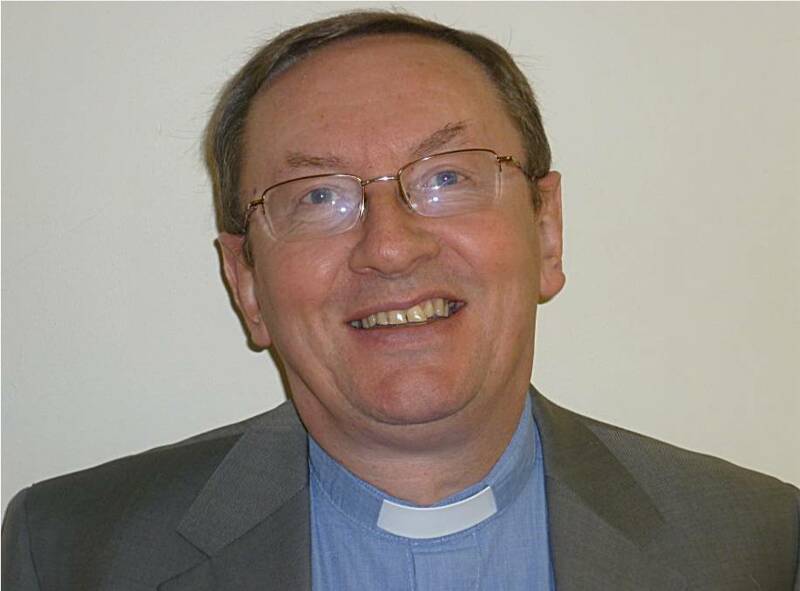 As you go through our website you will find information about our church. 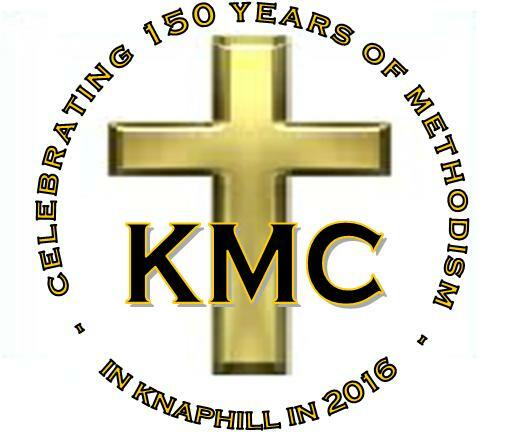 There are photographs of various members of our congregation and as time goes on we will be adding more pictures about some of the events that have taken place at KMC. 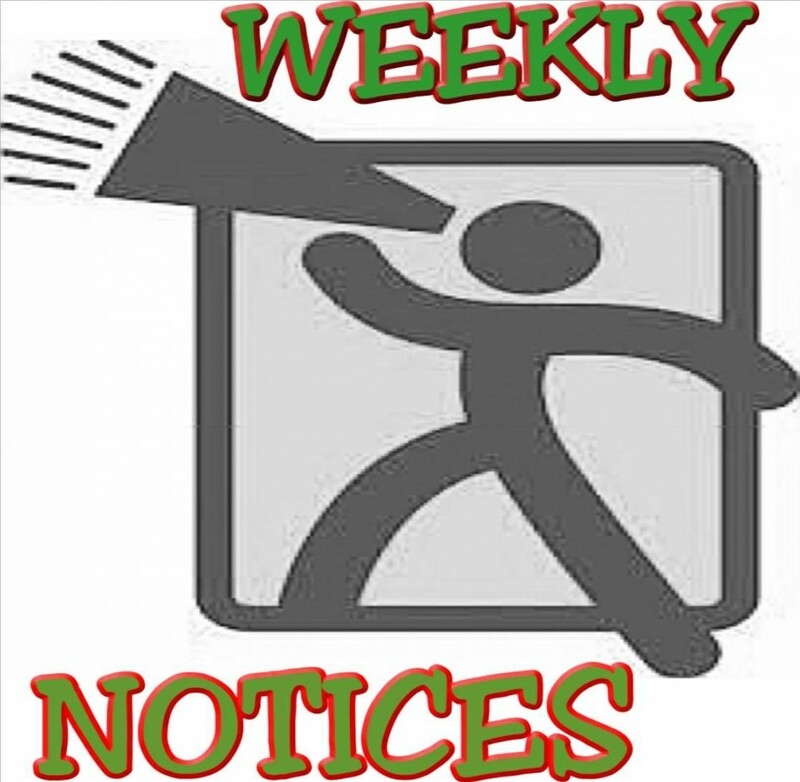 You will also be able to read current and past editions of our magazine. We are part of the the Wey Valley Circuit - see the Circuit web site for more News. 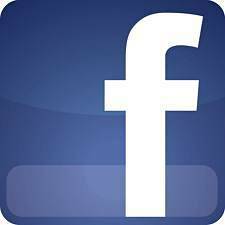 We have our own Facebook Page which you may also like to look at.